Excellent building site! 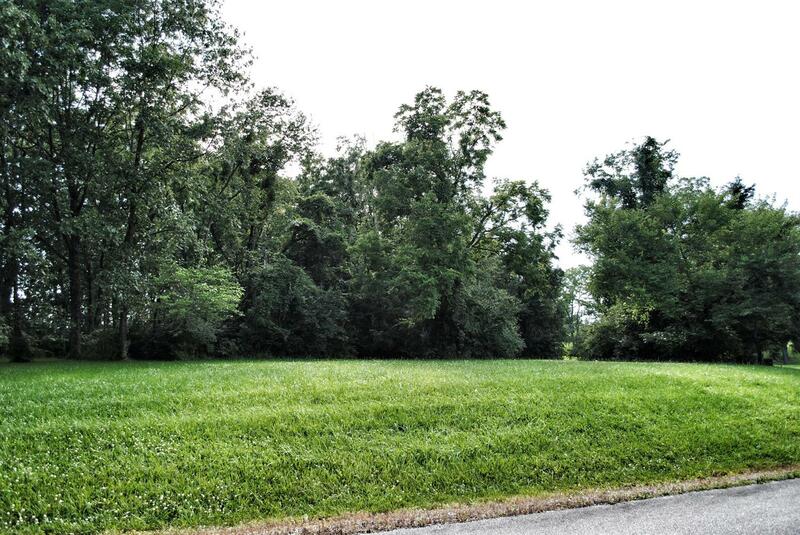 This beautiful 2 acre lot features an all wooded lot near the front of Strohmier Estates. Located in an upscale development, this lot gives all the amenities you would expect while offering the seclusion and setting of country living. Can be combined with lot #3 for an even larger lot. Pending Before Listed.